Embrace life with no contracts with your free giffgaff SIM card. Get yours today! Giffgaff's free SIM cards come in all 3 sizes (micro, nano and standard),. All you need to do is pop out the SIM that fits your phone. They believe that you should be in control of your mobile, which is why the monthly goodybags are designed to be a flexible mix of data, minutes and texts. Set your goodybag to recur automatically or swap and change it for a new one each month. Experience faster downloads and less buffering with 4G as standard. Giffgaff use O2's network that gives you great coverage but at the cheaper price. 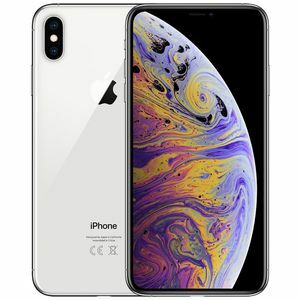 Be one of the first to own an iPhone XS Max with this free phone giveaway available for just a limited time. 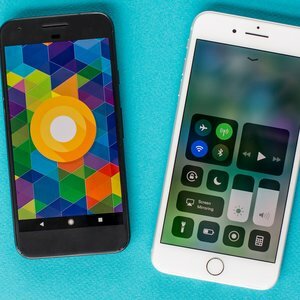 Don’t waste money when buying your next mobile phone and claim a free guide to iOS sand Android. 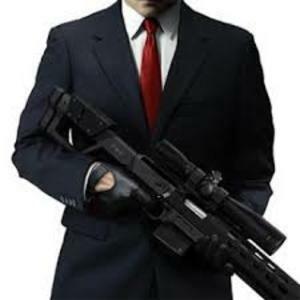 Become the ultimate silent assassin and step into the shoes of Agent 47 in Hitman Sniper and discover the most compelling sniper experience on mobile. Now free for Android on the Google Play store. 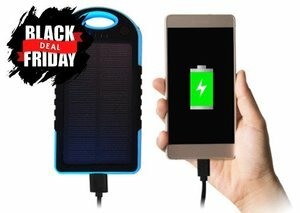 Get a free solar portable charger and make sure your phone battery never dies when on the go again! Play Motorsport Manager Mobile by Christian West for free on both iOS and Android (was previously £1.99). Try out the brand new iPhone X from Apple by winning the groundbreaking device in this amazing competition. Download LEGO City My City 2 for free today on the iTunes store. Experience the fun of LEGO® City and save the day! If you're an Android user then you must download this game! It's called The Room and it's free on Amazon. This app is Actually Free with Amazon Underground. Download and install the Krispy Kreme mobile app on your iPhone or Android device and they'll give you a free doughnut in return.